Indeed, it is within our beautiful city where will take place one of the stages of the Perch Tour elite … And not the slightest, because it is a question of finale! 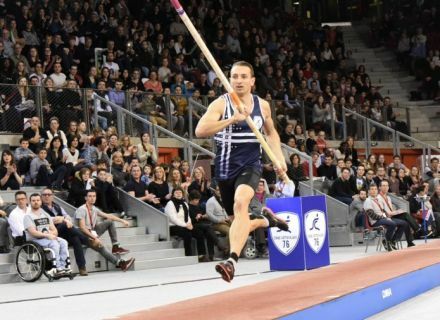 It is about an annual circuit of indoor in 6 French cities … The party of the pole vault, the most spectacular discipline of the athletics! How do we become organizing of a stage? The concept is simple: we postulate one year in advance by presenting the sports attraction with the athletic assets of a city as Niort. How do you manage this organization? Are you surrounded? 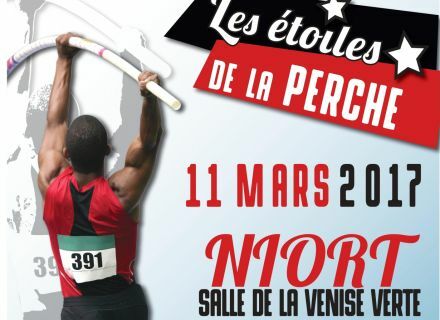 The organization is made in team within the Stadium Niortais Athlétisme. We are also supported by members of the club and the association Courir en Deux-Sèvres. In the end, we count approximately 40 volunteers! The Perch Tour elite seems to ally show and competition … Can you explain us this particular concept? Every pole vaulter, man and woman, are going to chain the jumps in music without any time-out ... A real sports show! 10 years ago, the Perch Tour elite already made a passage by Niort, what are the changes for year 2017? 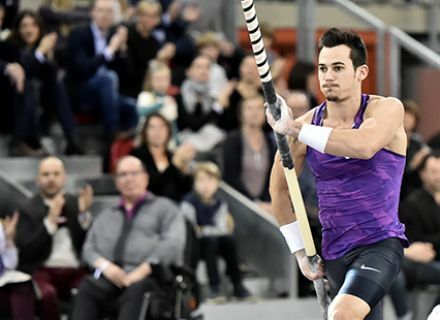 Niort welcomes for this edition finale national 2016/2017 which is going to crown the best younger juniors and the juniors of the pole vault in France! Can you announce us some names of present athletes on March 11th of this year? Jade Vigneron, Jérôme Clavier, Stanley Joseph, Marion Lotout, Chloé Henry, Damiel Dossevy... Every members of the French team of athletics. That would you tell Niortais in the face of the scale of the event which arrives within their city? 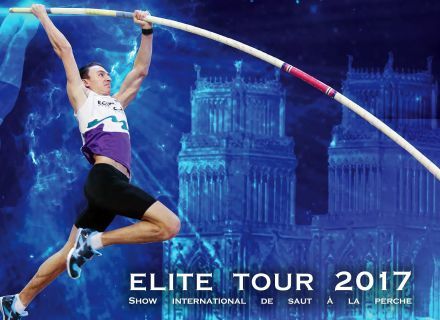 The Perch Tour elite, it is a tray of 160 pole vaulters continuous 10 hours of pole vault around 5,50 m for the men and 4,50 m for the women... In the presence of the future champions for Paris 2024!